And what better way to start the summer off than with a huge release from yours truly right now! And here is our line-up! Godzilla vs. SpaceGodzilla Chapter 02! 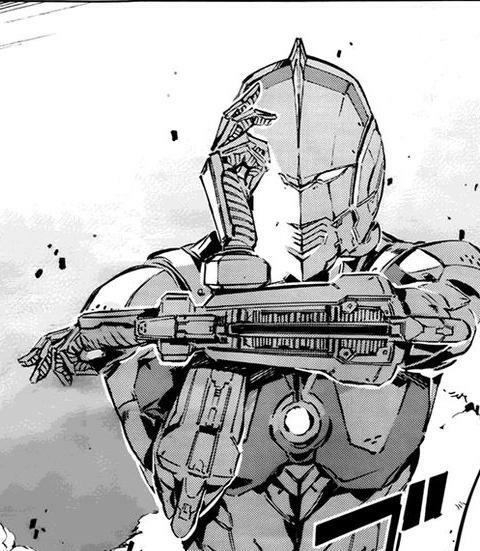 Also, to inform everyone, we're pretty much caught up with Japan in terms of the Ultraman Manga Chapters, the recent chapter has been released but after we've covered that then it'll be a very slow release in terms of Ultraman. 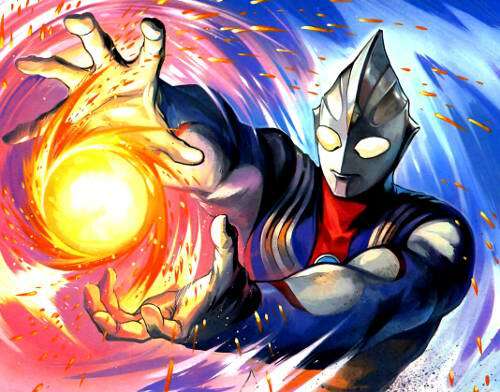 But not to worry, we have Tiga to keep us company and Godzilla as well! Well that's all for now, until we meet again, stay gold.